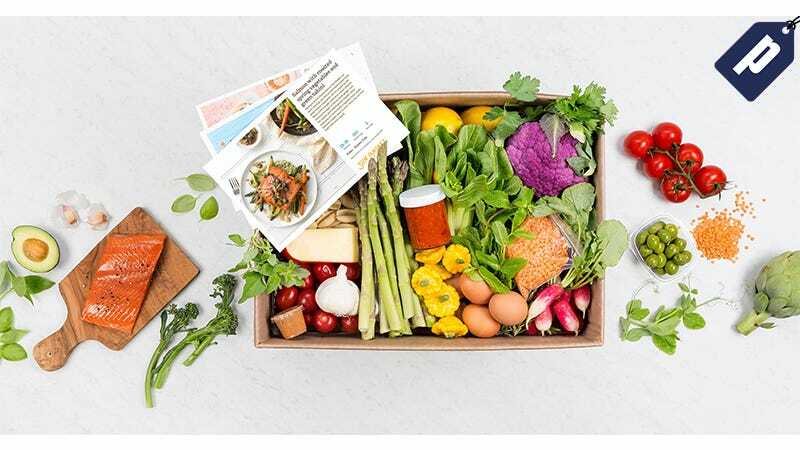 Sun Basket delivers you fresh, organic, and non-GMO ingredients, making it easy to prepare healthy meals at home. Their focus is a sustainable and health-conscious diet, featuring delicious and easy-to-make recipes. Readers can sign up and save $35 on their first week, plus free shipping. Classic menu meals are available to feed 2 or 4 adults, with your first week starting at just $40 after the discount (3 meals, 2 people). Browse 18 sustainably-sourced recipes suitable for multiple pallets including paleo, gluten-free, and vegetarian. Recipes include delicious options like Salmon with Snap Peas, North Carolina Pulled Pork Sliders, and Black Bean Tacos, all of which are inspired by award-winning Executive Chef, Justine Kelly. Sign up for Sun Basket and save $35 on your first week, plus free shipping.